I am actively engaged in bringing a variety of innovative teaching methodologies into the classroom. I have implemented several active learning strategies in the classroom. This practice of discovering and applying more effective teaching practices has transformed the classroom and my role in it. Currently my focus is on teaching students about effective, evidence based learning strategies. I am implementing course design practices that provide opportunities for students to use these strategies to succeed in the classroom. As students understand and practice improved learning strategies they become more effective learners here at school, in the workplace, and in the world at large. 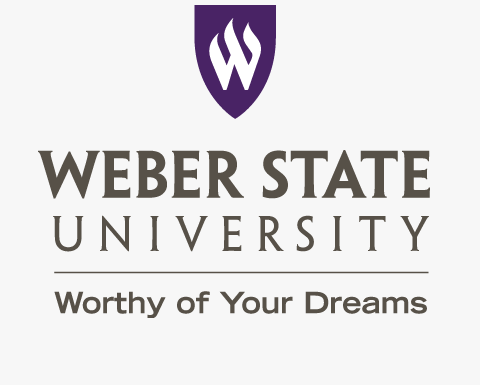 The School of Computing at Weber State University is actively committed to supporting women in our Computer Science Program. I have been able to participate on the committees of the Northern Utah NCWIT Aspirations in Computing and the 2016 Rocky Mountain Celebration of Women in Computing. 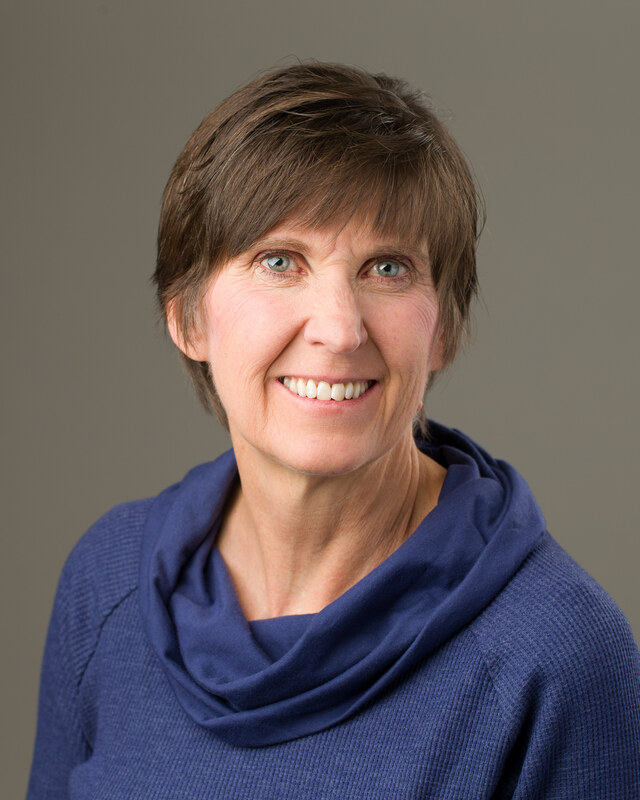 This work has expanded the opportunities for women from Weber State University to participate in a broader community of women in computer science. This broader community provides a greater variety of experiences and connections. I have the opportunity to work with other faculty from the College of Science and the College of Engineering, Applied Science and Technology to increase the diversity of our student body. This is a hard problem but as we work together, use the resources available, and the stay in the conversation, we are coming up with new ways to reach under-represented populations. Improving the classroom experience, supporting improved learning, expanding opportunities for women in computer science, and reaching out to under-represented populations are long-term, evolving processes. Improvement comes from consistent, thoughtful, and informed effort. The impact comes over time, sometimes a long time. This work requires vision and long-term commitment. It is a great work and I am here to stay.